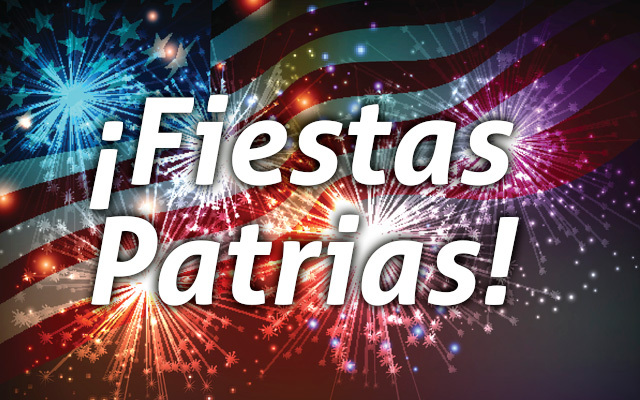 As part of our tradition this September, Entravision will once again celebrate “Fiestas Patrias,” an iconic event representing the Independence Day of many Latin American countries. One of the country’s biggest celebrations takes place in Denver. In its 16th year, the full day event will take place on September 18th at Civic Center Park. The event attracts over 100,000 fans that come for the food, music, and sponsors. The music line-up will include some mega artists such as Banda Los Recoditos, El Dasa, and Noel Torres. This line-up and the event’s size have attracted many sponsors, including Anheuser-Busch, O’Reilly Auto Parts, McDonald’s, Toyota, and T-Mobile. Be a part of this year’s celebration, which will once again deliver a capacity crowd and a spectacular music presentation.